European Union MEPs voted last Wednesday to preserve the EU system of production sugar quotas until at least 2019/20. This reverses the previous commitment by the 27 member states to end the scheme by 2015. This decisions is at odds with the trend towards greater liberalisation of the Common Agricultural Policy. The wholesale price of sugar in the EU is at its highest since the current regime started in 2006, nearly 50 per cent higher than world market prices. MEPs are defending the production quotas as a way of protecting EU farmers (particularly in France and Germany) against volatile world market prices. Importation of Cane Raw Sugar as a result of the vote will continue to be restricted for the foreseeable future. 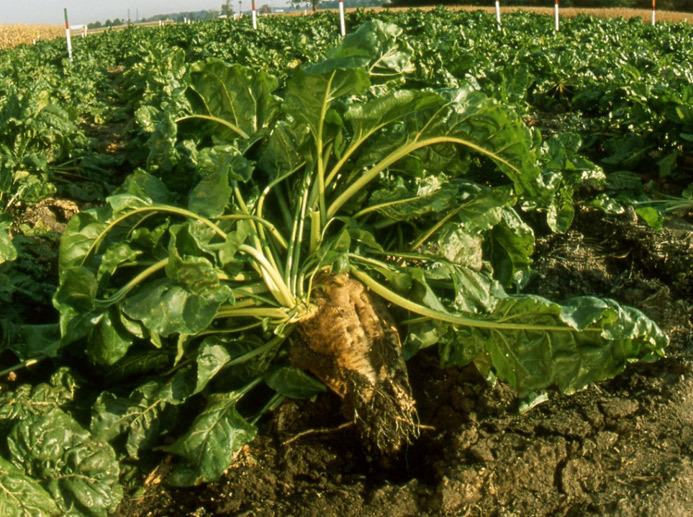 Sugar beet growing in Europe.